Sicilian cuisine is the expression of the culinary arts developed in Sicily since ancient times and is closely linked to the historical, cultural and religious island. Since the time of ancient Greece in Sicily he was developing a specific style of cooking habits that over the centuries has been enriched by new tastes and new dishes, following the historical events of the Mediterranean island. So this is a regional gastronomic culture that tracks and contributions of all cultures that have settled in Sicily in the past two millennia, passed down from generation to generation as well as in literature, reason that explains why some recipes of ancient origin, They are still prepared and served at the table with frequency. In the general context we can say that the Sicilian cuisine is cause for recognition and common identity for the Sicilians and, in modern times, a source of tourist attraction. With the effect of emigration abroad, this kitchen has been exported to many places, far from the homeland. 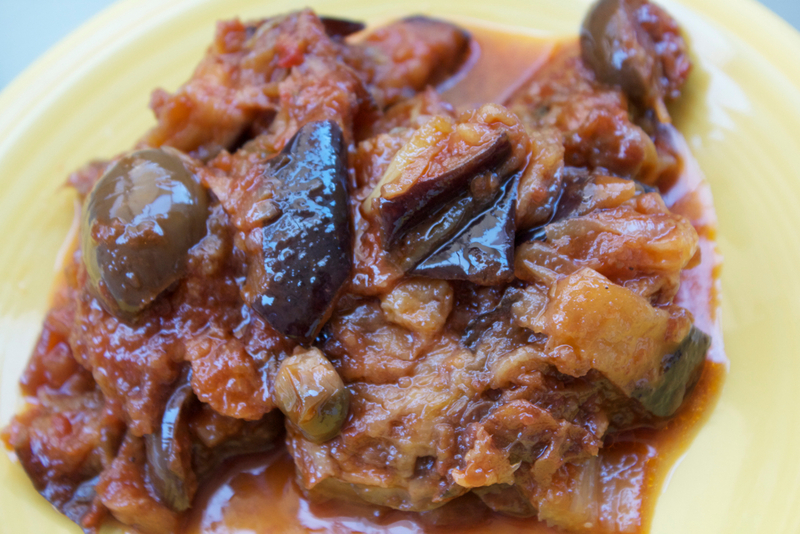 Complex and, Sicilian cuisine is often considered the most rich in specialties and the most scenic in Italy. 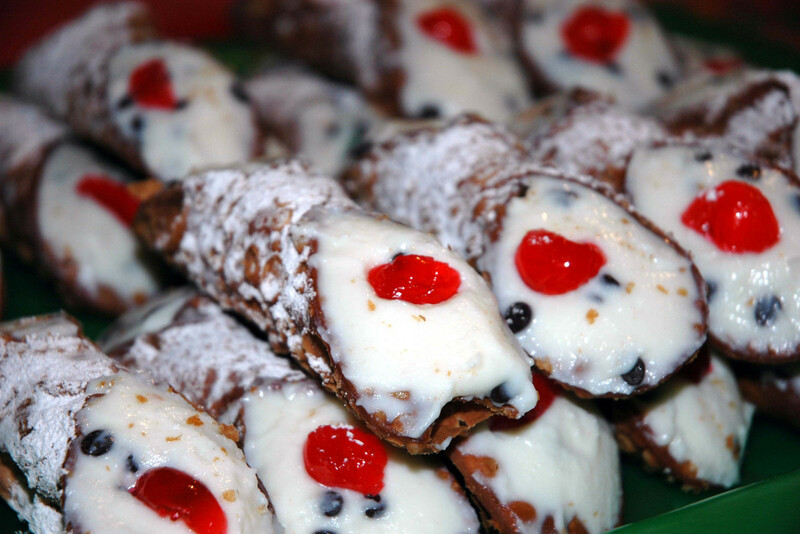 Some of the foods most famous, popular not only regionally but also worldwide, they are the Sicilian cassata, the Sicilian cannoli, granita and arancini. Thanks to its mild climate, the island is rich in spices and herbs; oregano, mint, rosemary, are part of the daily condimeti Sicilians. The fertile soil produces oranges and lemons in large quantities, so much so that Sicily is often called the land of lemons or the land of oranges. Almonds, prickly pears, pistachios and olives are its other culinary symbols in which excels. Despite a whole the character of such food cooking appears unified, its character actor is to have for each territory, though of reduced perimeter or proximity to another territory, of the dishes culinary limited to that specific area, for which the same recipe becomes almost impossible to move to another area of ​​the island. 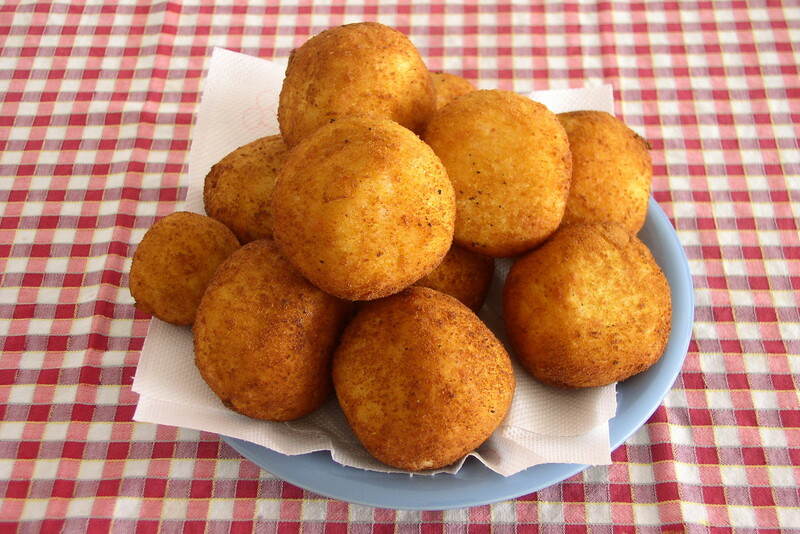 In most cases, these are variants of the same regional recipe, but in some cases these foods, such as fritters or muccunetti Palermo to Mazara del Vallo, have a preparation and marketing detected only in their area of ​​origin. This feature food has often led to a culinary division between “western Sicily”, “central Sicily” and “eastern Sicily”.